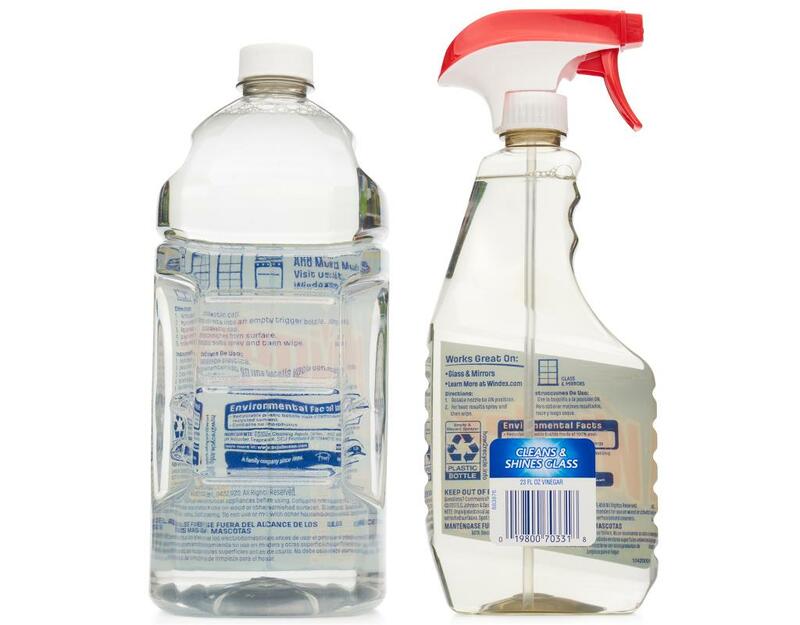 A Multi-Surface Cleaner that's gentle on surfaces and leaves a fresh scent. 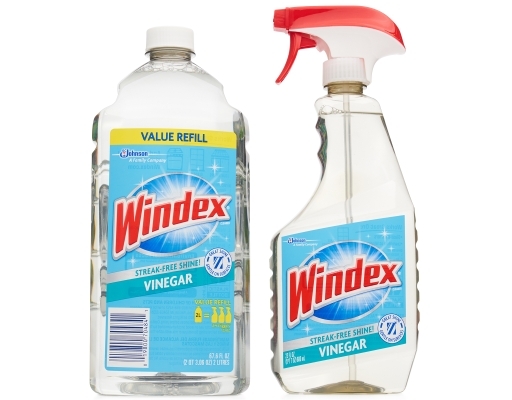 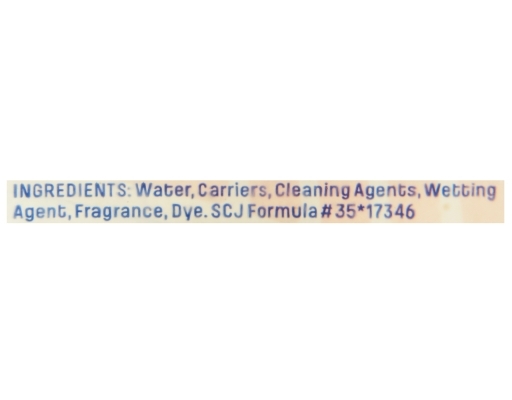 Windex Multi-Surface Vinegar is made with the ingredient you know and love: vinegar. Use Windex Multi-Surface Vinegar to gently clean stainless steel, tile, chrome, vinyl, plastic and dozens of other surfaces to a streak-free shine. 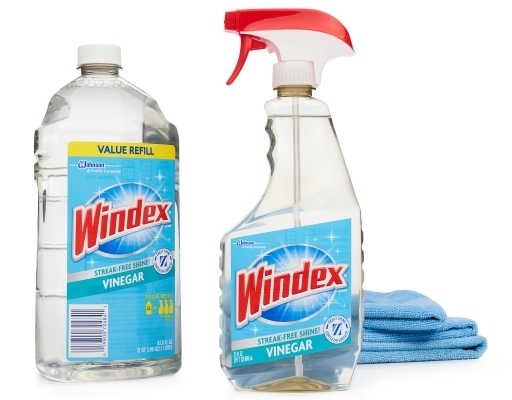 This fast, easy solution is versatile enough to use throughout your home. And the special ammonia-free formula has no harsh vinegar smell—just a fresh, clean scent. Plus, with the comfort trigger, easy-grip bottle and angled tube, you’re able to get more shine out of every bottle.